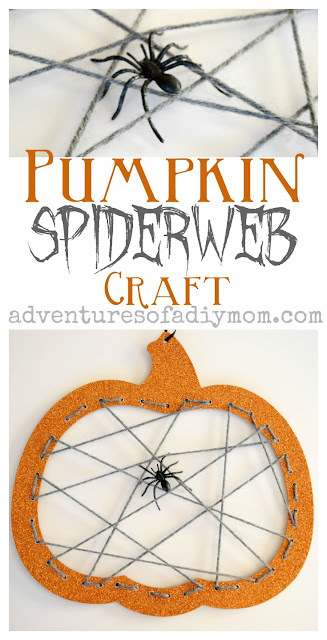 This cute pumpkin spiderweb craft is quick and easy and will bring a fun Halloween vibe to your home. We had this pumpkin shaped piece left from another craft. I figured I could do something fun with it, but couldn't think of anything. My daughter suggested we create a spiderweb in the middle. I have to say it was a great idea! I love how it turned out. 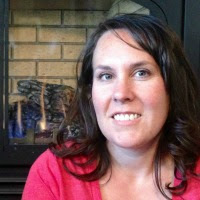 I've been dabbling with video for a little while - it's time to start sharing! You can watch me create this spiderweb. It's pretty easy, but I'll include written instructions below. 1. Begin with a wooden pumpkin shape. Mine was part of a decoration. 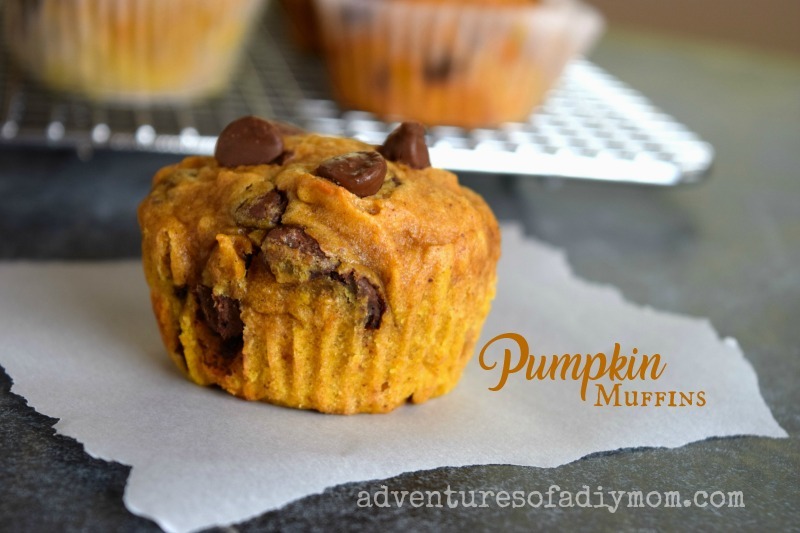 Originally it had a smaller pumpkin hanging in the middle. I used that part for something else. 2. Drill holes all the way around the pumpkin. Try to space them evenly, but if you don't, that's ok. You can see that the holes on the right side are closer together than the left. It still works. 3. I used a plastic kids needle, but you could use any needle with a large enough eye to thread yarn. Thread the yarn through different holes to create a spider web. 4. Stitch around the outside and tie the yarn on the back. That is so cool. 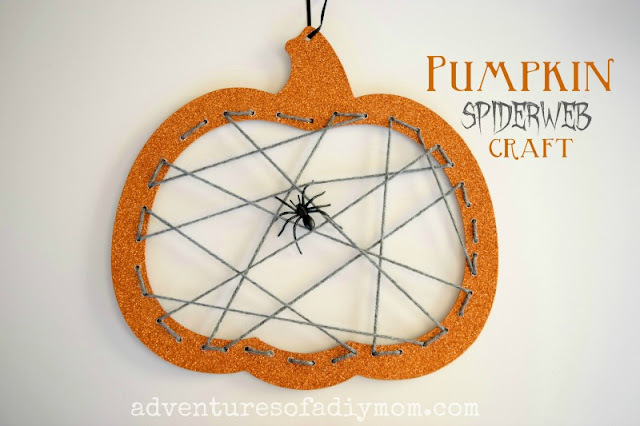 I would love for you to stop by diyhshp.blogspot.com and link up your pumpkin spideweb up to my More the Merrier Monday link party. 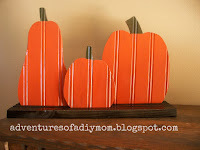 Very cute and great craft idea for kids to try making themselves! Visiting from Flaunt It Fridays. So cute! I'm definitely trying this with the kids, they'll love it. Thank you for sharing at The Really Crafty Link Party. Pinned! That does sound easy and is so cute too! 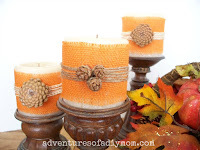 Thanks for sharing at the Hello Fall Linky party. Pinned.